Get in touch with us so we can provide you a free custom quote for your site that needs exposed aggregate or answer any questions you have. 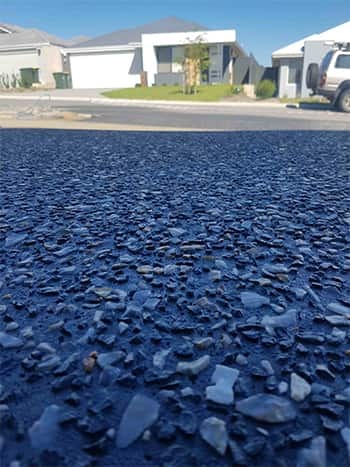 WHY Get Exposed Aggregate With Us? 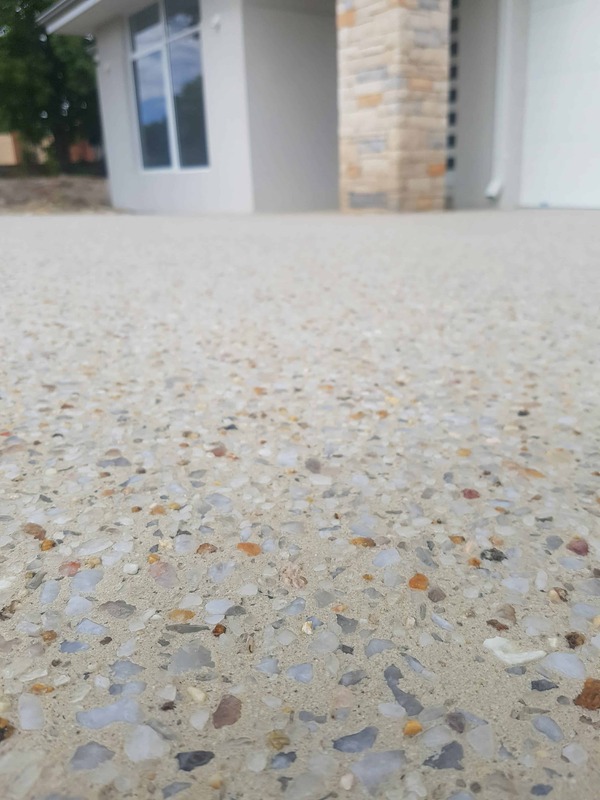 Skyle is a leading exposed aggregate, polished concrete and company which services the whole of Perth. We are a Company run by close mates with years of experience in concreting and civil engineering. We are ready to tackle any project, no matter how big or small it is. We have a team of experts who can provide a complete professional solution and quote for you at an affordable price. We Provide a magnitude of concreting services. Exposed aggregate is our main focus and we have been specializing in doing this. We are masters of laying exposed aggregate at affordable prices at extremely high quality on driveways, concrete pool surrounds and Alfrescos. We are the name to trust when it comes to concrete services. 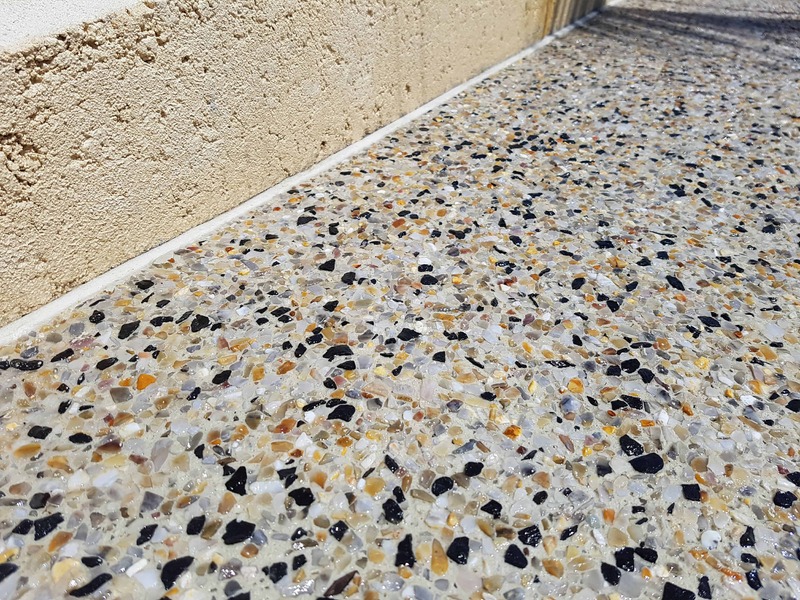 While exposed aggregate is our main specialty, we are also experts when it comes to other services such as liquid limestone, polished concrete flooring and concrete breaking or concrete cutting and removal, all for an affordable price. 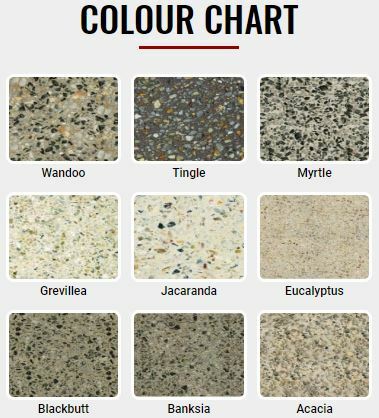 We offer high quality exposed aggregate services in Perth. We are very cost effective and will happily give you a free price up. Polished concrete is one of our main skills. We can make fantastic looking honed and polished concrete. We can supply and install patterned liquid limestone that is cost effective and looks great. Contact us and we will give you a FREE quote! No call out fee is needed. Here we have compiled multiple informative articles to help you understand about concrete. We will post about exposed aggregate as much as we can. This information is not highly detailed but will give you a general grasp of the various topics we discuss. 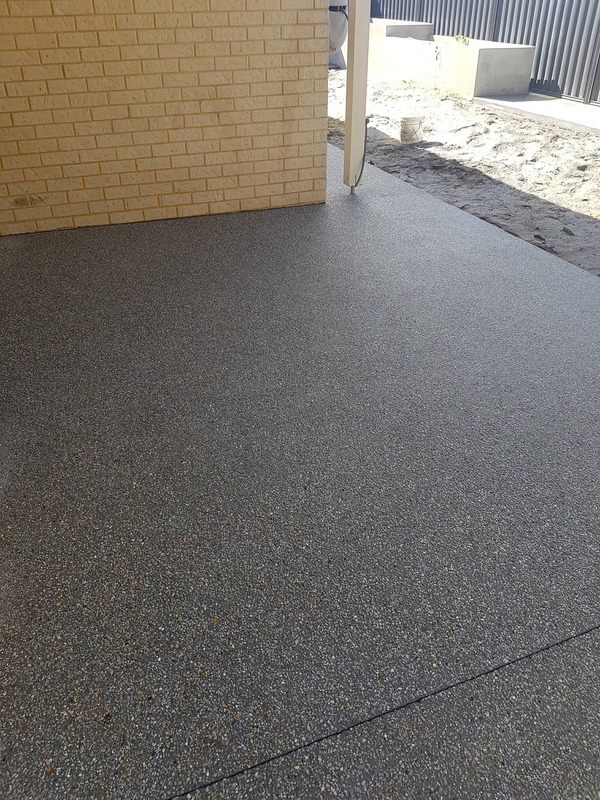 We had an exposed aggregate driveway installed and it looks so nice.